Band for people working "hand". 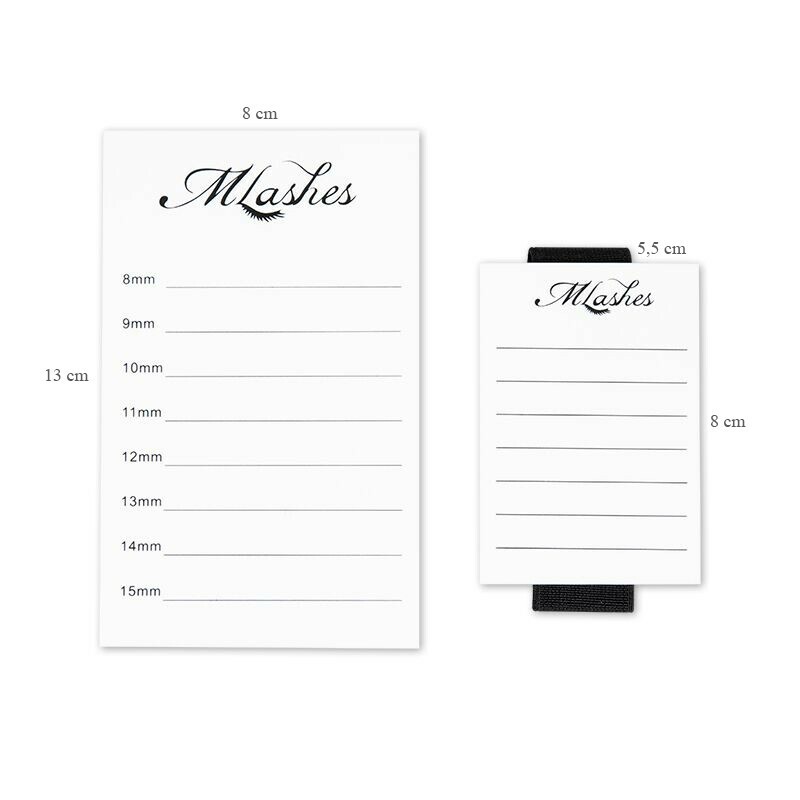 We have for you a great hand pad. 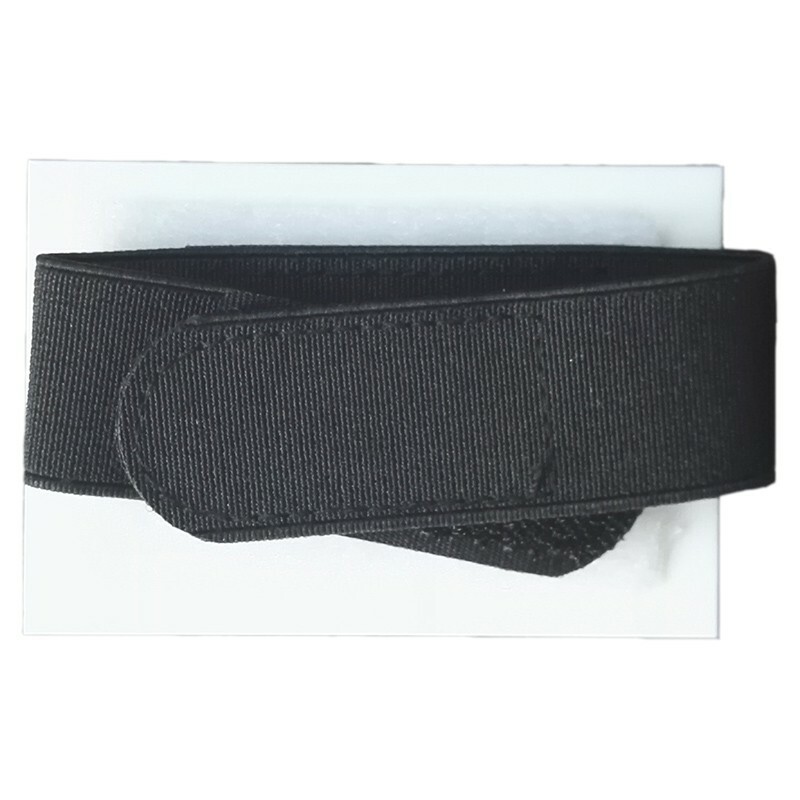 Due to the fact that both elements combined Velcro pad can be set at various angles making it easier to fit into your operation. 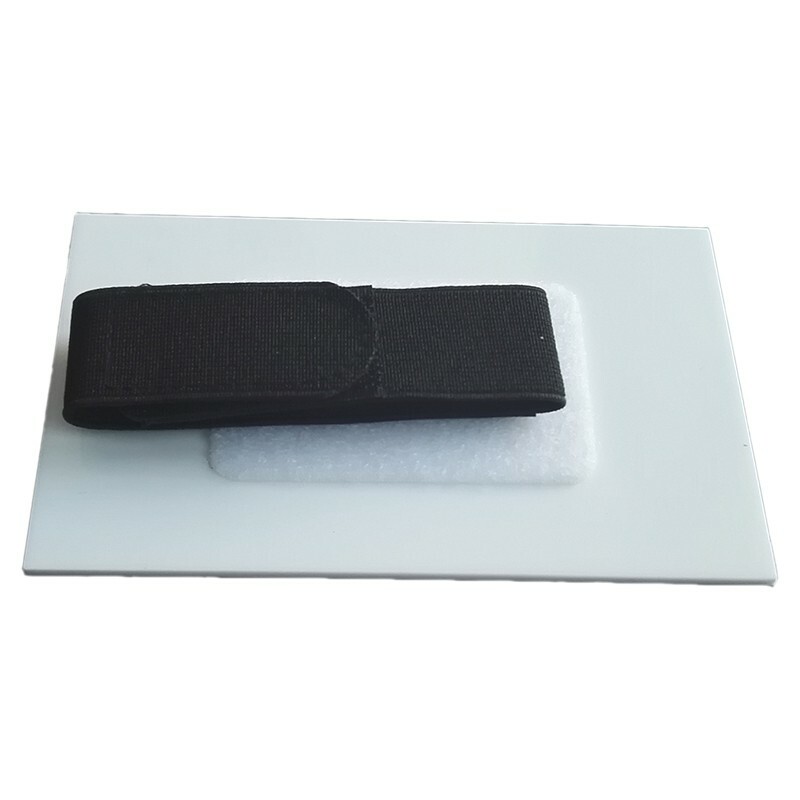 Eraser with Velcro for easy selection of bands for each hand.